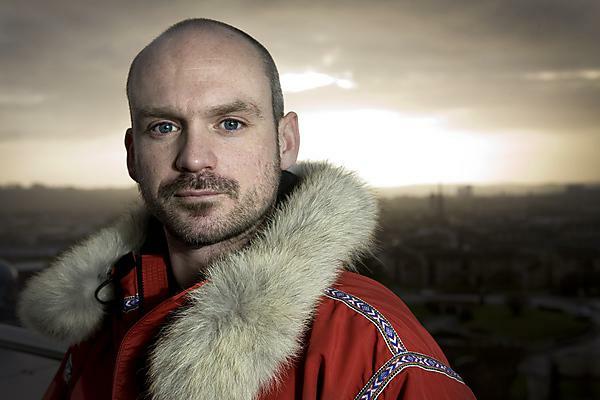 During his term as Explorer in Residence with the University of Plymouth, Antony Jinman undertook a number of Arctic expeditions, reaching the geographic North Pole in 2010 and the South Pole on 17 January 2014, the twelfth Britain to have skied to both poles. Working with Antony, our students were able to volunteer in schools, join expeditions and participate in research projects. Geography and geology students were able to showcase their fieldwork activities in real time via Antony’s social enterprise Education Through Expedition (ETE) web-based learning platform, and over 400 University of Plymouth students undertook leadership training delivered by Antony. Antony continues to deliver guest lectures to our students and provide other services to the University. In 2015 Antony was awarded an Honorary Sporting Colour from the University of Plymouth at our graduation ceremony on Plymouth Hoe.